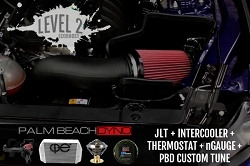 Unleash the BEAST under the hood of your 2015-2017 Mustang with the 2.3L Ecoboost Turbo Engine! 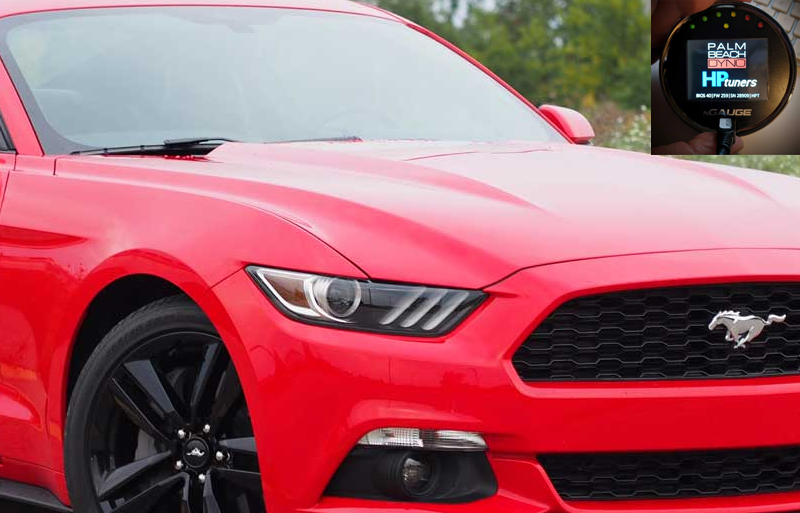 Ford did an incredible job on this 4-cylinder Mustang, but much of the potential is locked away in the tune. 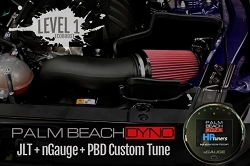 With the HP Tuners nGauge from Palm Beach Dyno, you can unlock 20+ RWHP and 35+ RWTQ with a simple flash. 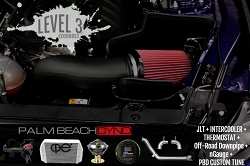 This product is the tune for an HP Tuners nGauge that you already own. Once your order is placed, you will receive an email from us. 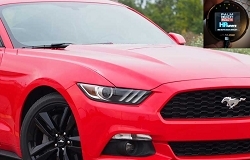 You will need to reply to that email with the stock tune from your Mustang that you download from your car.